Refine Nails and Spa | Ready. Set. Refine. 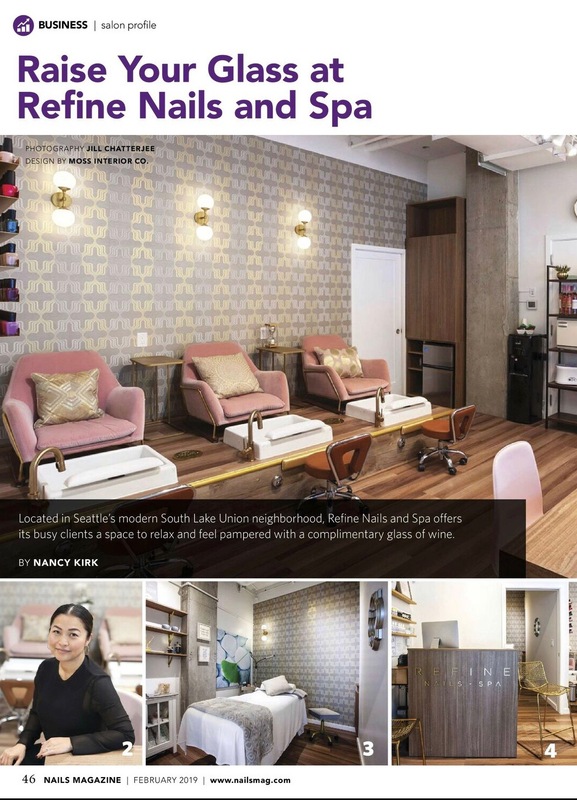 Refine Nails and Spa is committed to a culture of creativity, growth and mutual prosperity based on inspiring education, quality techniques and teamwork. We hold ourselves accountable for exceeding our clients high expectations and recognize every client as our ultimate focus.